A lot of people often forget to look up when they are walking around. In a big city with sky scrapers, or in the in the countryside there is often an interesting an overlooked view if you look up. 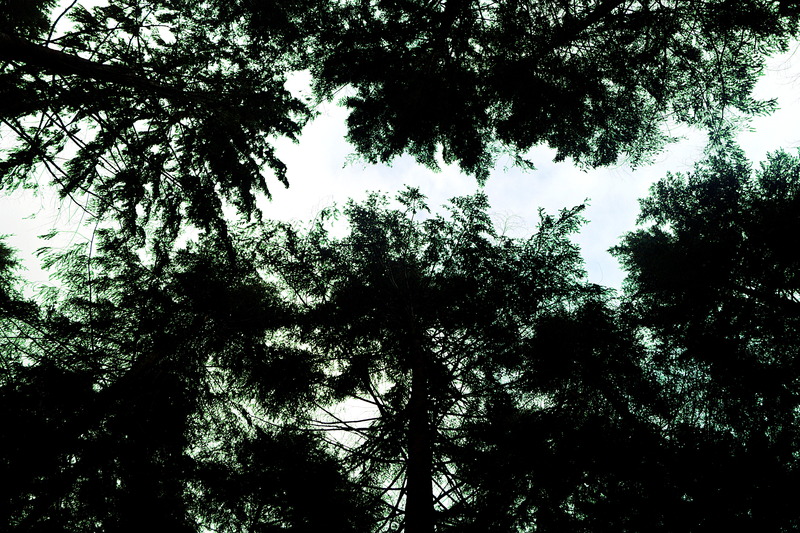 I love looking up at tree tops. The shapes of the branches and leaves make for an interesting image. I added some green highlights to bring in some colour as this image was completely devoid of colour unfortunately. Posted in countryside, nature, photography, seasons, winterTagged canapy, colour, green, leaves, looking up, nature, photography, tree tops, trees, winterBookmark the permalink.